Born and raised in El Paso, Texas, Riot Ten (Christopher Wilson) is exploding into the world of electronic dance music. 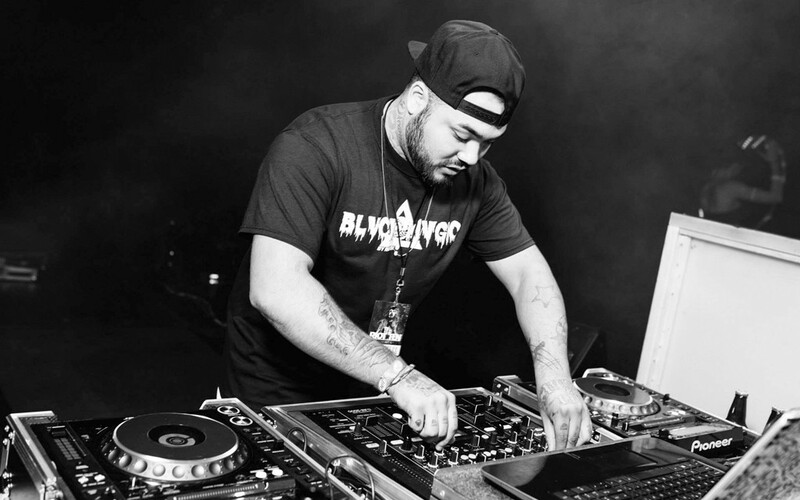 Originating as a Hip Hop producer at the age of 15, Chris’ music has evolved into a unique blend of the Trap and Electro genres. Featured on top music blogs sites such as Smash The Club, Digi Love, EDM Sauce, Trapstyle, Trap Sounds and Fist In The Air, Riot Ten is gaining momentum from coast to coast. Chris was recently featured on the Sirius Satellite Radio station “Electric Area”, and aims to continue his growth as a music producer. Riot Ten has recently received support from A$ap Ferg, who has been in contact with him in regards to a collaboration for originals and official remixes. Other supporters include: Flux Pavilion, Caked Up, Kennedy Jones, Victor Niglio, D!rty Aud!o, Migos, and many more. Join the movement as Riot Ten takes over the scene.